Corvettes at the 2016 SEMA event. The SEMA (Specialty Equipment Market Association) Show is the premier automotive specialty products trade event in the world. It draws the industry’s brightest minds and hottest products to one place, the Las Vegas Convention Center. SEMA had several displays that featured the Chevrolet Corvette in them. The 2016 SEMA event took place October 31 – November 3, 2016, at the Las Vegas Convention Center. 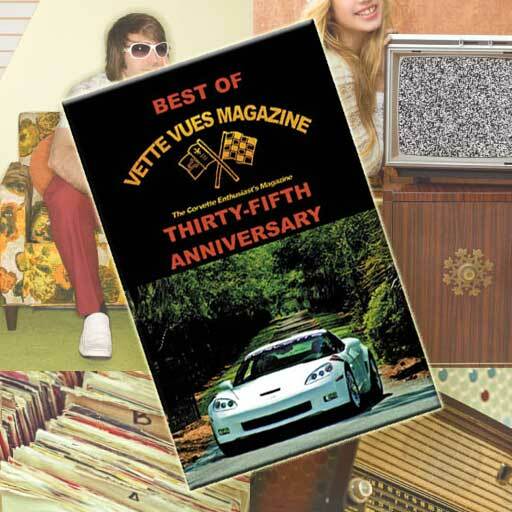 Being the 50th anniversary of SEMA, the organizers created special badging and organized a number of events to celebrate this long and successful history. SEMA has been working on our behalf in many areas, always to good effect. One function of SEMA is to monitor state and federal activities as they affect the transportation industry and to make sure the voices of all concerned parties are heard. They do a truly remarkable job, on this front. Of course, any of the industry partners who shared such a significant landmark were eager to jump in, and show their visible support. 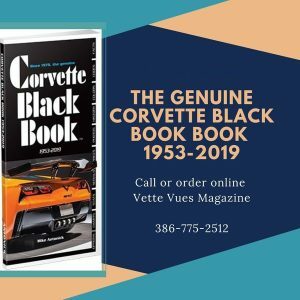 In this case, Chevy presented some special versions of its Camaro, which is also 50 years old in spirit but fresh in design.The SEMA event, which is actually an industry-wide convention-exposition, is another of their major accomplishments. 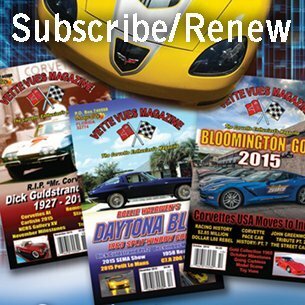 However, for Corvette fans, GM’s focus was on the Camaro. 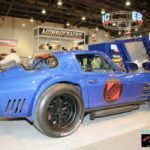 Regardless, SEMA’s “Battle of the Builders” drew a large number of specialty builders and tuners eager to enhance their already well-established reputations. There was a multitude of suppliers who were eager to present their wares. And finally, a number of smaller builders had their car on show as stand-alone representations of their work. I’ll tell you about these, and their display cars. 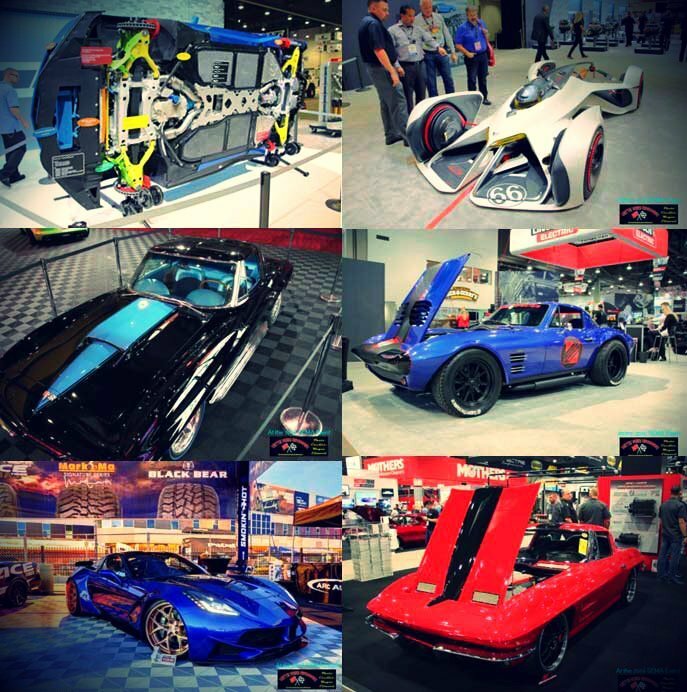 Tags: 2016 SEMA Corvette Coverage, 2016-SEAM, 50th anniversary of SEMA, Specialty Equipment Market Association	.